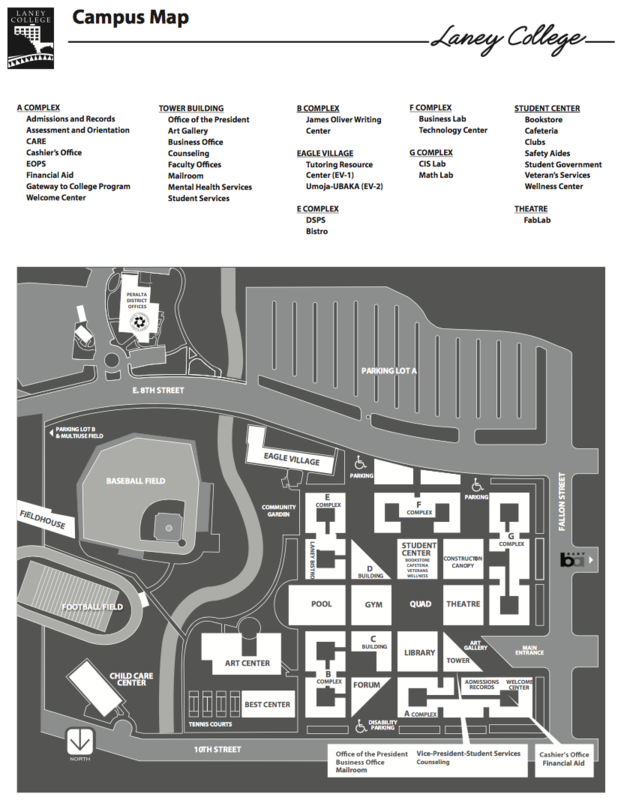 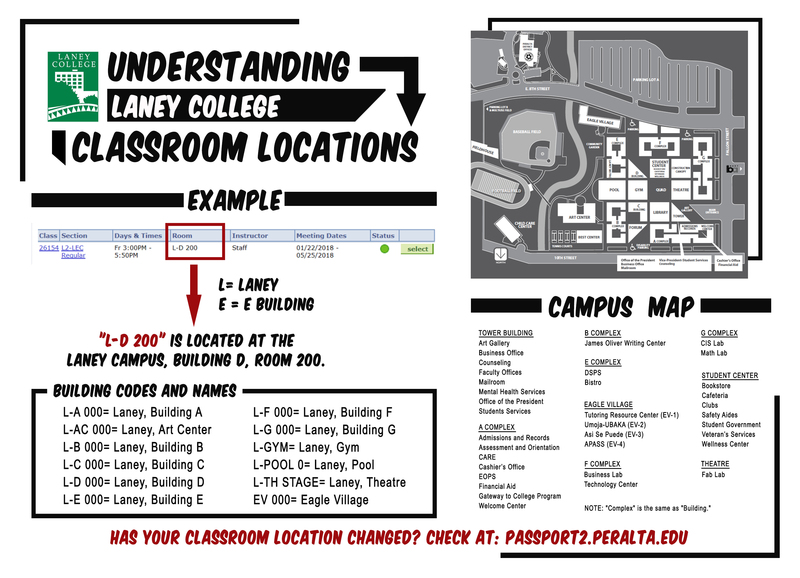 Download the latest Laney College map here! 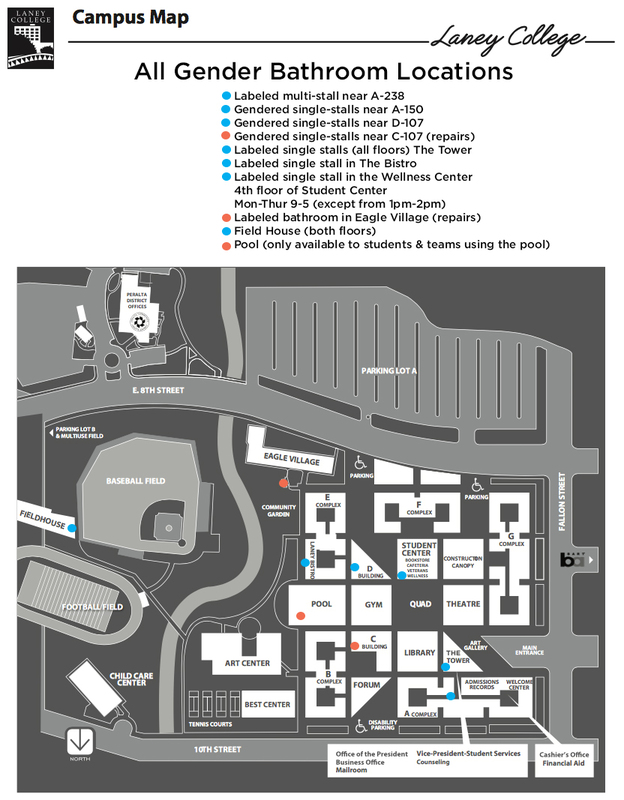 Click here for a map with information on where the all-gender restrooms are at Laney. 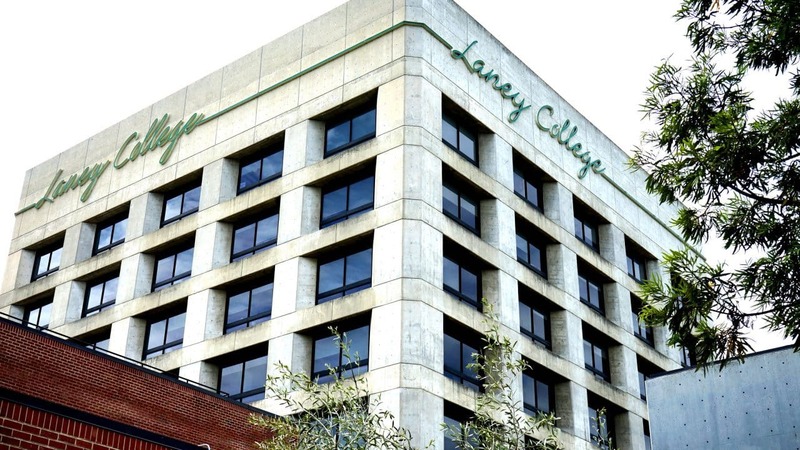 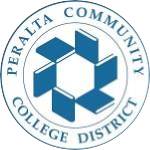 For any questions, please contact the Laney College Business Office at 510-464-3228.